I've not been reading much - just here and there before and after work. But I have been trying to catch up on the weekends and because of that, I feel a mystery reading binge coming on! 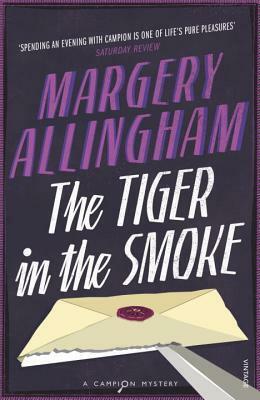 Right now, I'm reading The Tiger in the Smoke by Margery Allingham. It's a pretty fun read so far! "They were getting on like a house o fire. He had begun with his nearest and dearest, and Meg Elginbrodde had been subjected to a catechism which had not only satisfied but scandalised the sergeant." What about you? 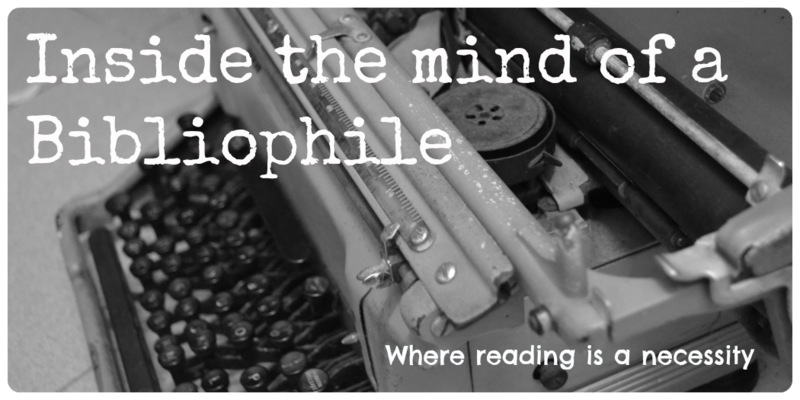 What are you reading now and how do you find it?